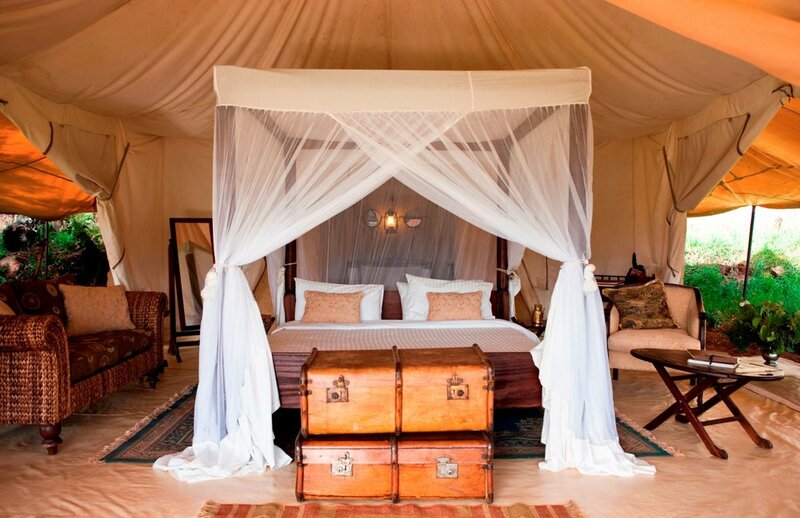 It took awhile, but in 1993, they created the Bush Homes of East Africa, an association of private ranches, small intimate lodges, luxury tented camps, bush camps, coastal retreats, and small up-country estates in the heart of Kenya. These "Bush Homes" have been in existence since European settlers came and lived off the land in the 19th century, when Africa was still considered a remote frontier where only the brave and mischievous ventured. 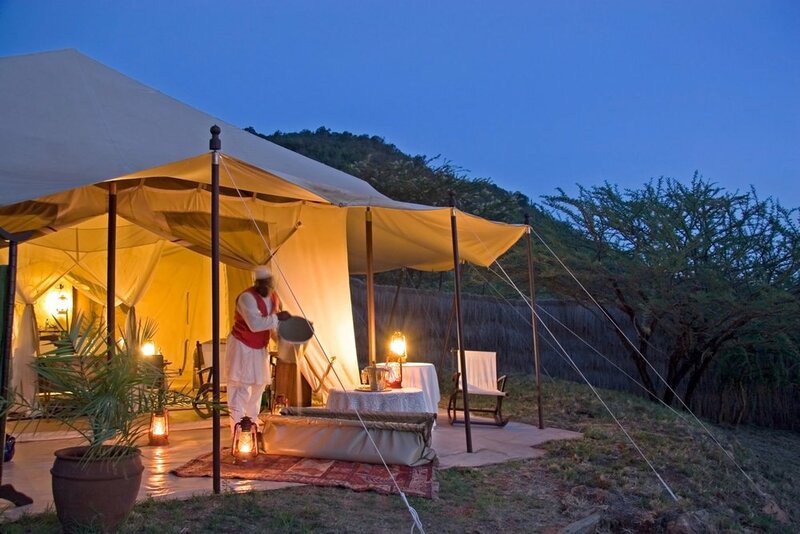 Today Outside GO guests visit these same destinations, where they can amble alongside alongside a herd of wild elephants, ride a camel with Samburu warriors, or fly in an open cockpit plane around Mount Kilimanjaro. 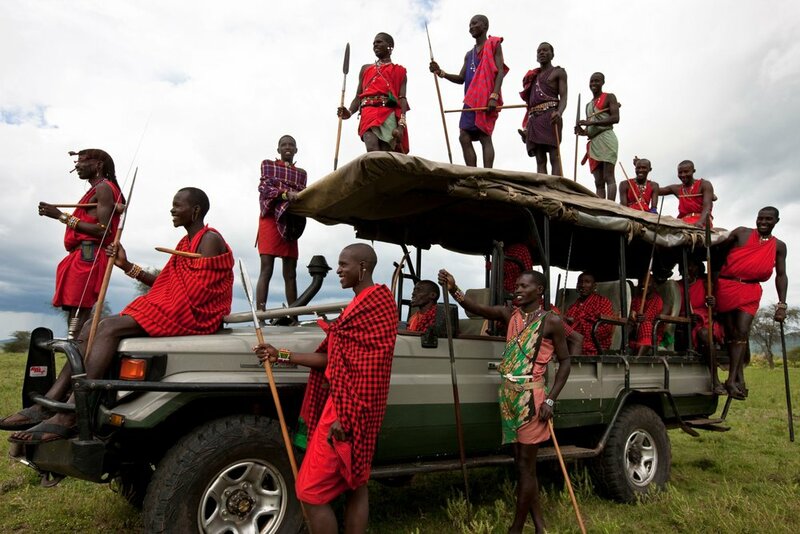 The options for exploration in Kenya are boundless and it's our great pleasure to share them all with you. 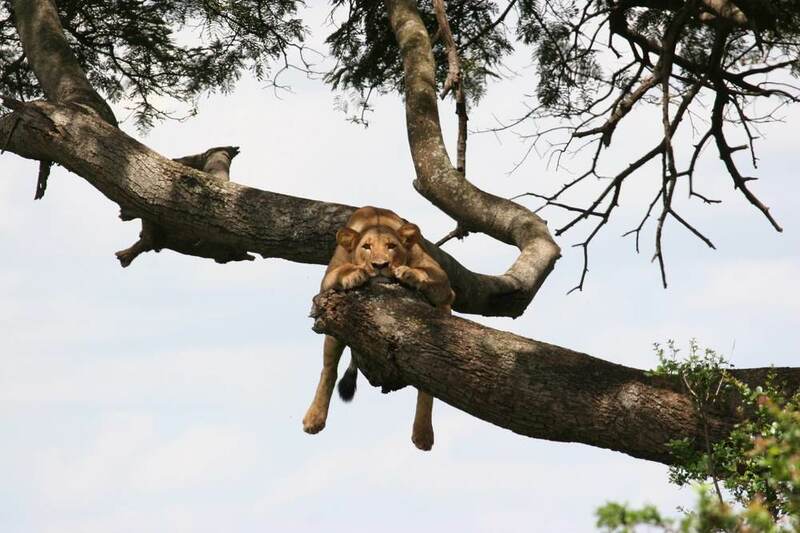 Nearly seventy percent of Kenya's wildlife reside outside the popular beaten-track tourist parks. Our Bush Homes of East Africa are excellent places to view the same wildlife that you'll see in the parks, without all the crowds. 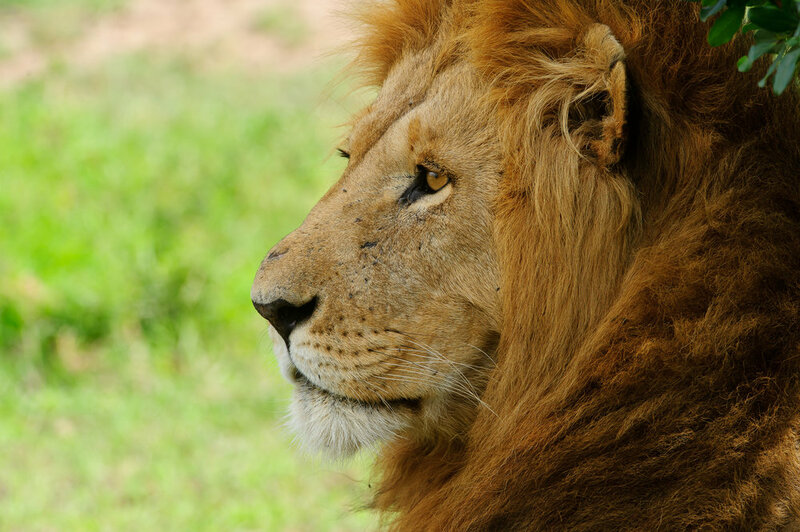 Chances are that while on safari, you'll see the Big 5 and a tremendous amount of other creatures big and small. 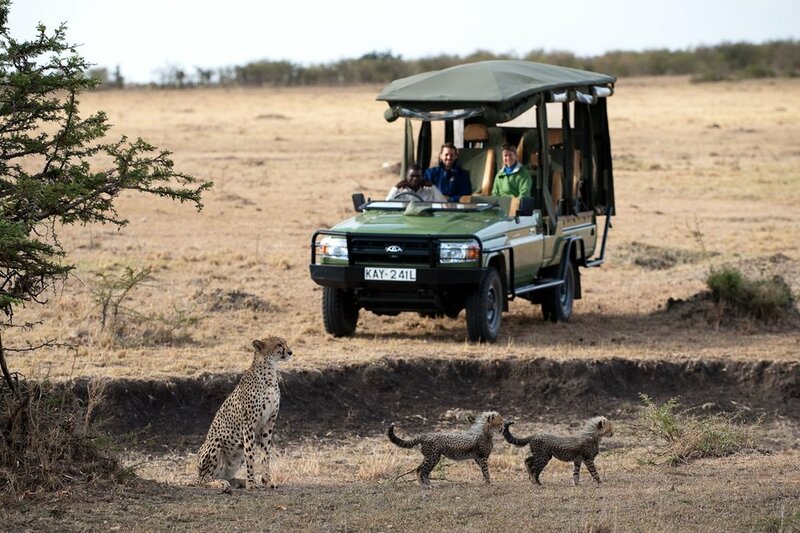 Enjoy the scenery too, for Kenya is a land of contrasts comprised of arid deserts, rich savannahs, snow capped mountains, large lakes, and dense forests. The diversity of this country makes it one of our favorite destinations time and time again. “Sandy, I need to express my gratitude for your hand in the utter perfection of all my trips with your company. You are the pinnacle of travel planners—you really work hard to get the little things just right. You are a genius at the singular experiences. Our second trip to Kenya was the finest of my entire life." 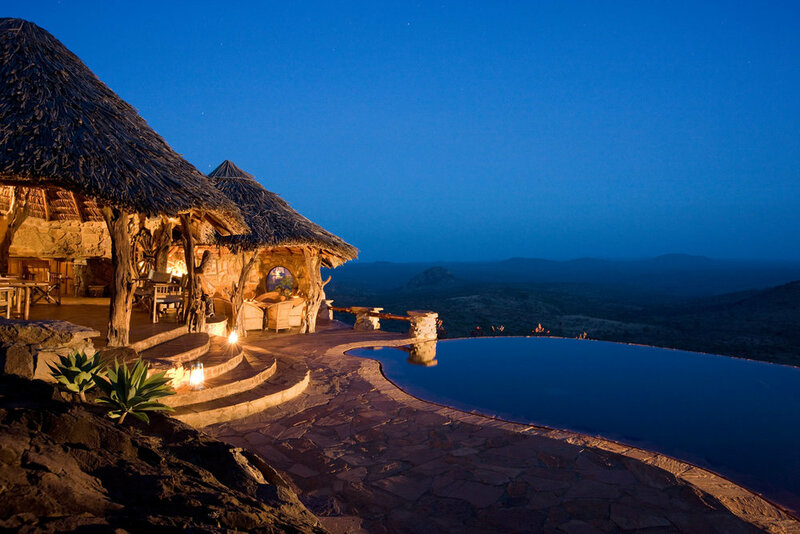 Built to mimic the intricate design of a bird’s nest, this aptly named outpost is located in the heart of Laikipia, within Segera Retreat. 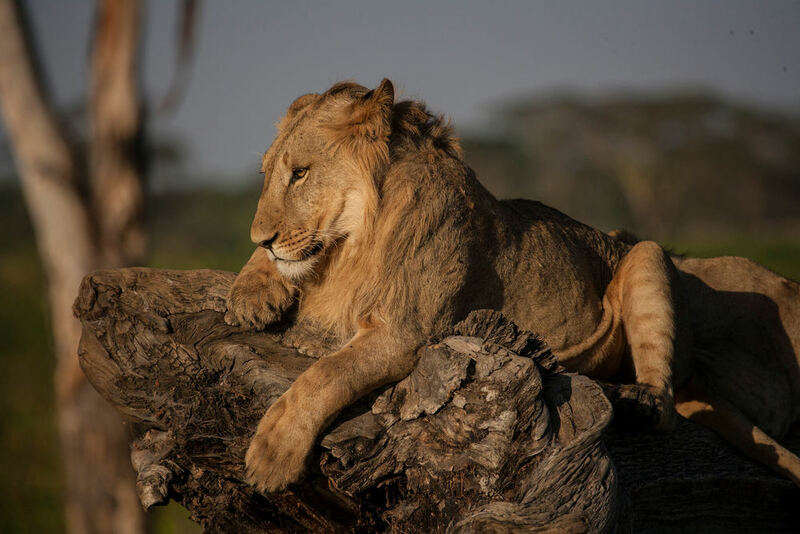 Ol Donyo Lodge is situated on the slopes of the rolling Chyulu Hills between Tsavo and Amboseli with access to a quarter of a million acres of one of the few remaining corners of wild Africa. 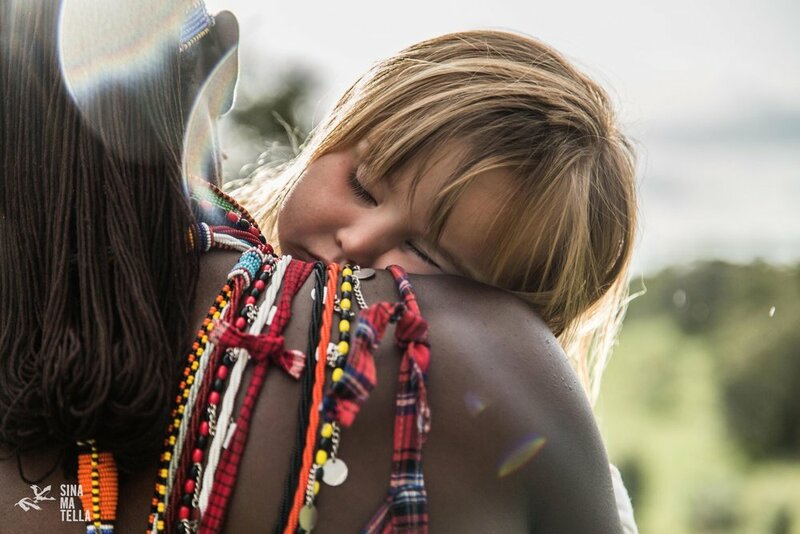 The family owned and operated Ol Malo is a ranch and wildlife sanctuary in Kenya’s wild Northern Laikipia Province, the heartland of the Samburu tribe.